Canadian Natural operates one of the largest Campus Recruitment programs in the country. Students hired on with us are made to feel a part of the team, gaining high level experience, knowledge, and training that introduce and prepare you for full-time employment. 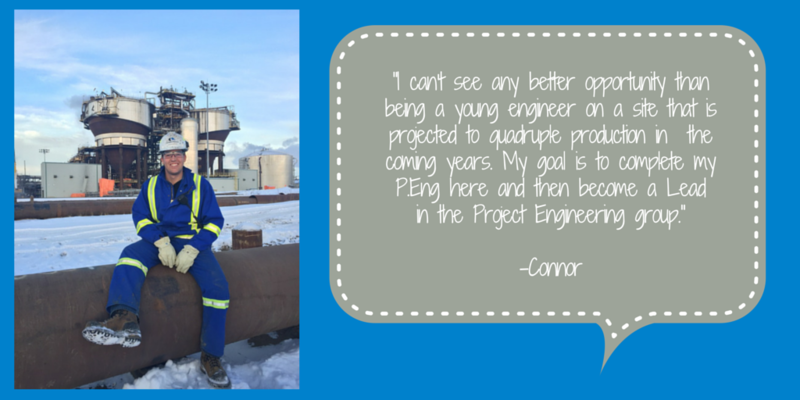 Many of our co-op students are successfully hired for permanent positions upon graduation. Our structured new grad developmental programs exemplify our mandate to develop and advance our people.